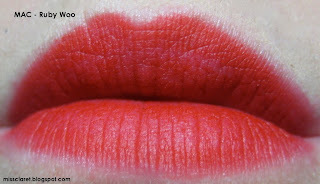 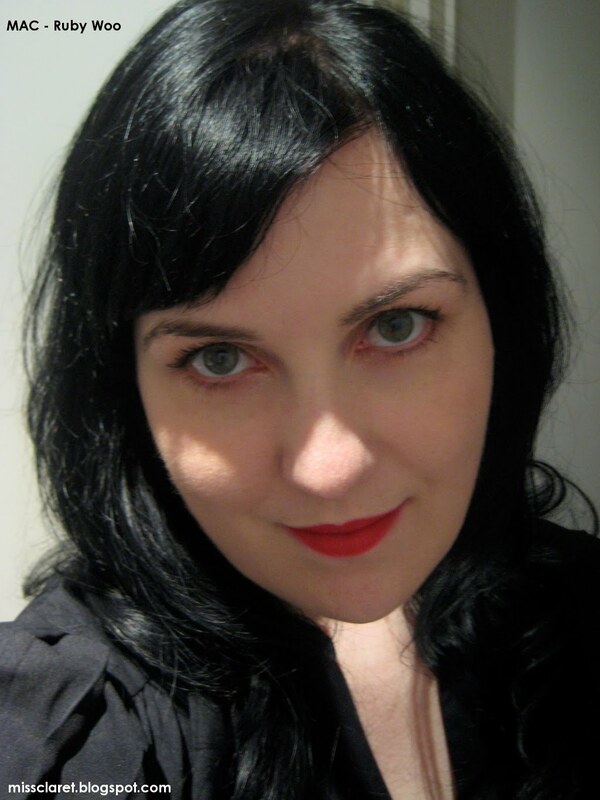 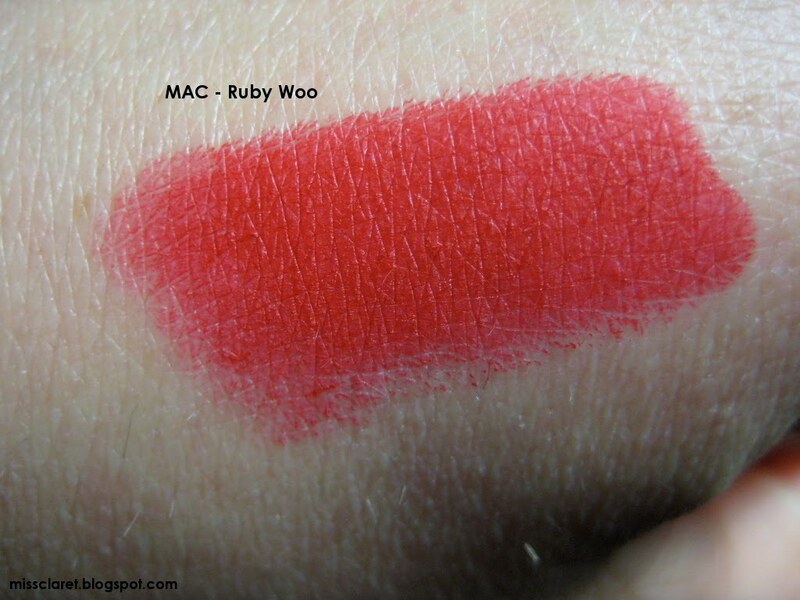 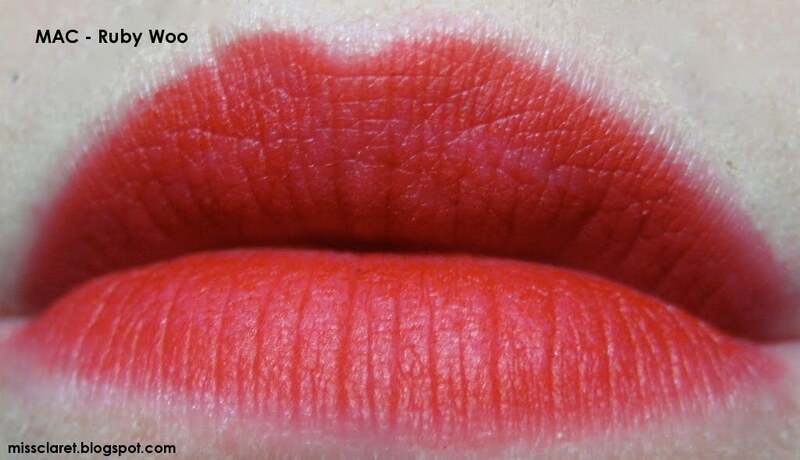 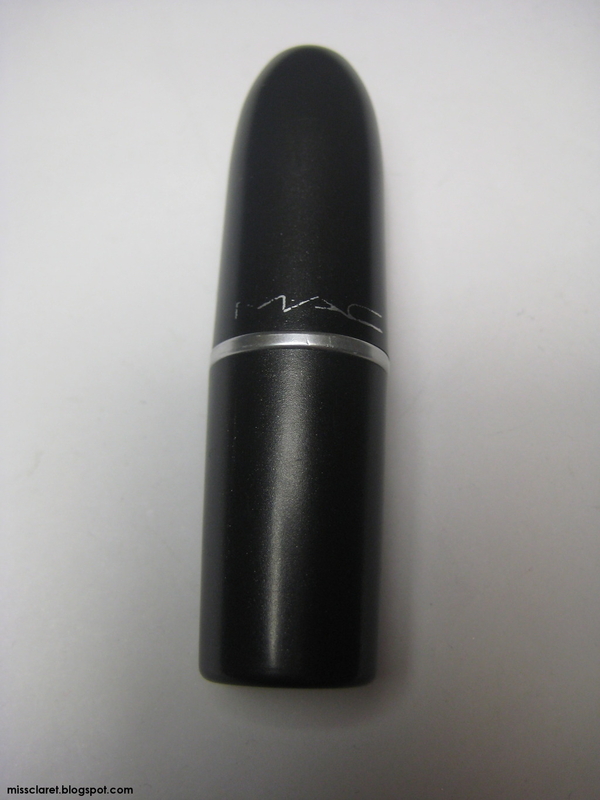 MAC's Ruby Woo was one of the very first red shade lipsticks I ever purchased. 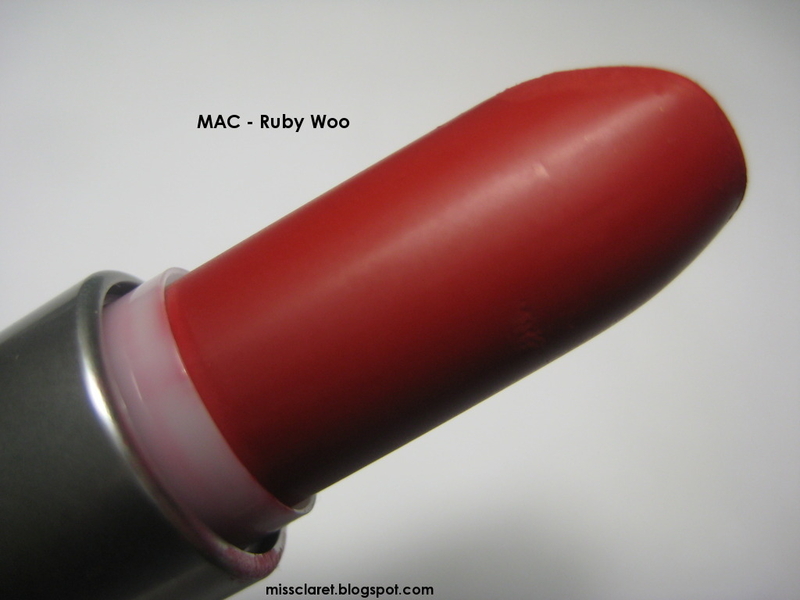 It is rich, bright and matte and does not move once applied. I totally recommend it!